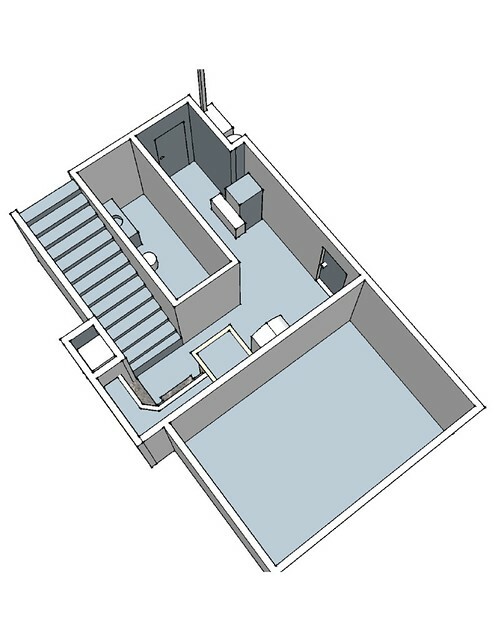 It is a FREE download from Google that allows you to draw floor plans and room perspectives to scale in 3D. It’s not just used for interiors, of course– you can do anything with it– but I choose to draw houses since that’s my thing. My best friend Martha introduced me to it a few years ago, but it wasn’t until recently that I really started using the program. I’m kind of obsessed with it now. Like stay-up-til-2-am kind of obsessed. And then I go to bed and have dreams about the push/pull tool. It’s not unlike playing Tetris for hours on end and then seeing those Tetris blocks falling every time you close your eyes to sleep. We’ve been considering remodeling our basement and finishing out several unfinished areas. 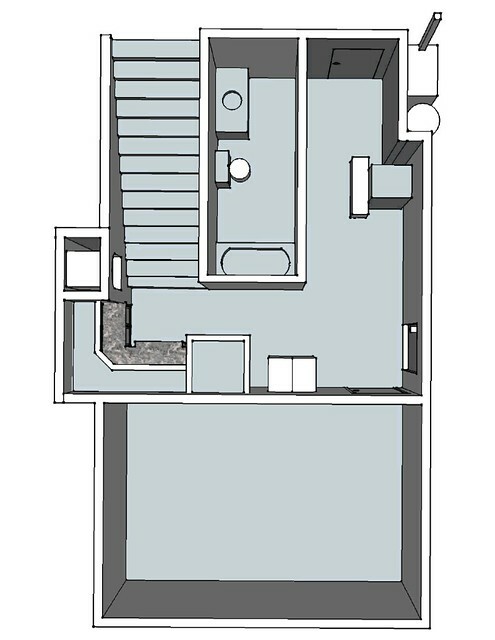 Yesterday I took all the measurements and drew this 3D model of the basement plans. 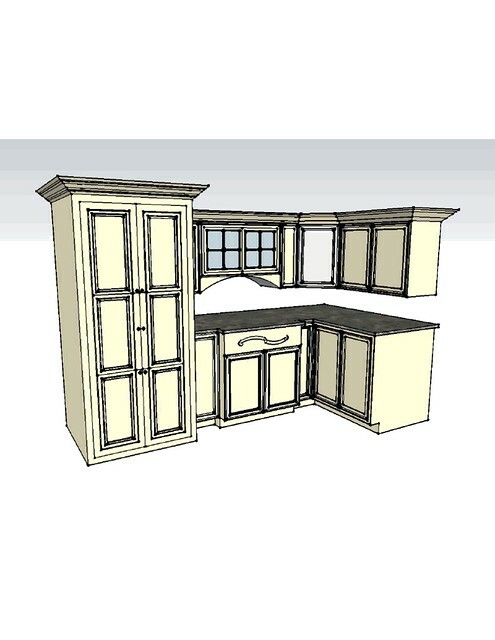 I started out by drawing this cabinetry that I just recently purchased from my friends at Brewer Cabinets. 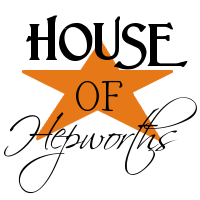 By the way, if you are looking for some of the best quality cabinets in Alabama please check these guys out. They can do brand new custom cabinetry, but they also have a giant warehouse full of discontinued samples that are a SUPER good deal. 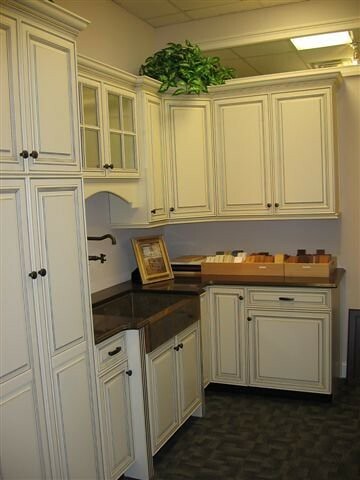 It was the perfect way for me to get a small amount of cabinetry for our basement without spending a ton of money. This was a floor sample that they had on sale for a steal, so I bought it on a whim! It was just too good of a deal for me to pass up. But then I got a little freaked out wondering how it would look in the small space that I envisioned for it to be installed. 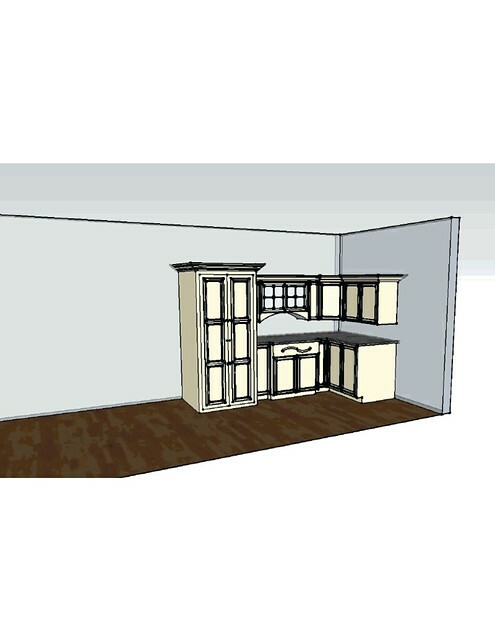 So I drew it out in Sketchup. 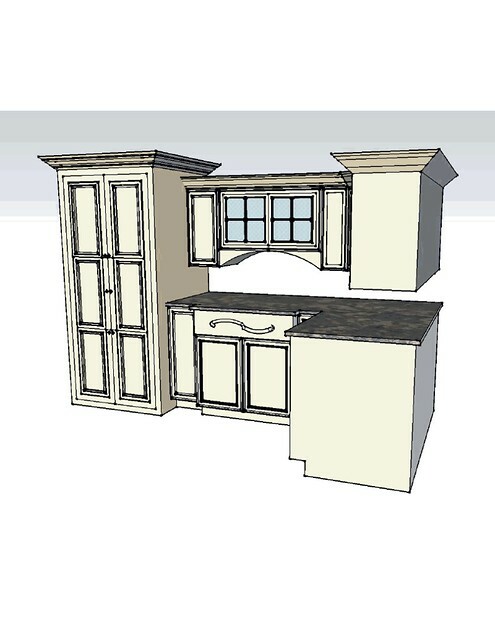 Then I drew the walls around the cabinetry. And it works pretty well, I think! There are all sorts of self-paced videos and tutorials on the website telling you how to get started and use the program. I am slowly making my way through some of them but I’m too impatient to learn it all so I just jumped right in and started using it. Since I’m still learning my drawings are pretty elementary, but I am still really impressed by this program. It’s very intuitive and easy to use. I have been using a CAD based drawing program for a long time, so I’m sure that has helped me pick it up pretty fast. If you have never used any kind of drawing program before it might take you some time to get used to things. But it is very watered down so anyone can immediately start drawing. I think even Garrett could handle this program! It would be crazy for me to try to teach you how to use the program since Google has already done that.There are also TONS of blogs and Youtube videos out there where other individuals have lessons on using Sketchup and it’s 3-D Warehouse. 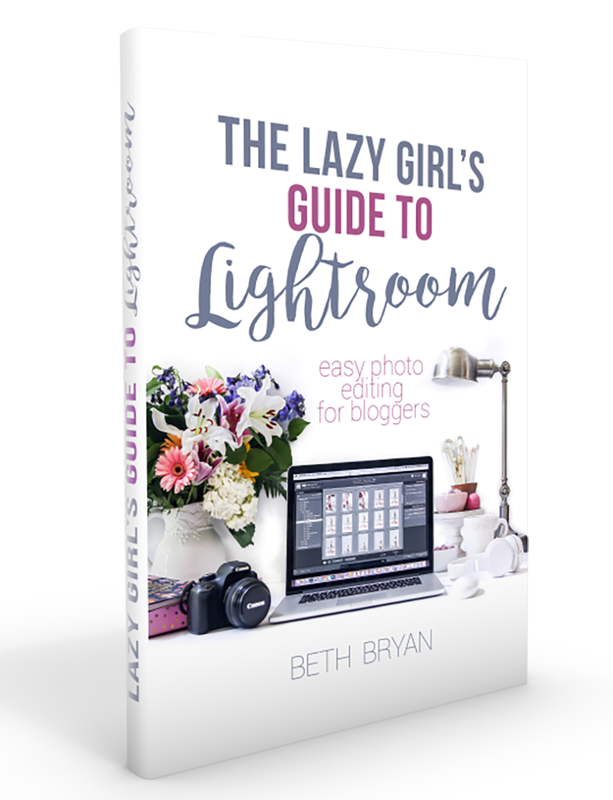 Instead I just want to introduce it to you and show you how easy it is to create fast, easy and accurate floor plan layouts and perspective drawings for free! This will give you a wall that is 25 feet long and 6 inches wide. You don’t have to type the ” symbol for inches since it recognizes inches automatically. You do have to type in the ‘ symbol to indicate feet, though. Hit enter and the outline of your wall will be there. Then click on the push/pull icon, hover over the inside to the box. A hatched area will light up. Click that again and pull it in the direction you want to go (up) then type 9′ and click enter. That will pull your wall up to a normal wall height. I pulled it up to approximately 4′ here to show you a wall in relation to the woman. Just keep drawing the wall sizes and pulling them into place until you get your room drawn! Then you can draw boxes for your furniture and place them around the room. Be sure to make each piece of furniture a component before you place it in the room or it will glue itself to the walls and you won’t be able to move it around without messing up your sketch. I learned that the hard way. If you use AutoCAD or another drawing program there are ways to import existing drawings and sketch over them so you don’t have to redraw your plans. 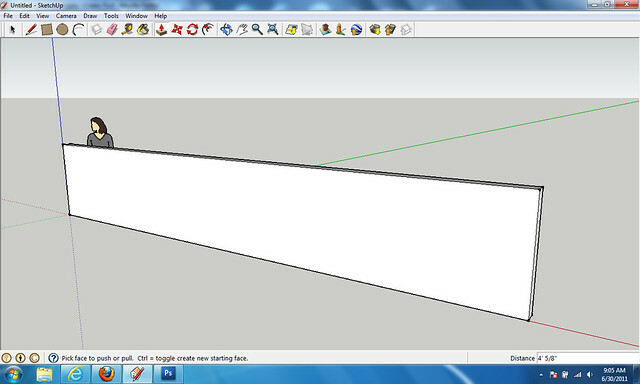 I use AutoCAD 2010 and Sketchup isn’t as compatible with it yet. But I am figuring out little tricks to get them to work together. You can also render your projects to see what your space will look like using actual images of finishes from Photoshop. This is the part I’m still learning about, so you’ll have to settle for seeing the standard wood floors that came with the paint bucket tool on the program. 🙂 Baby steps! 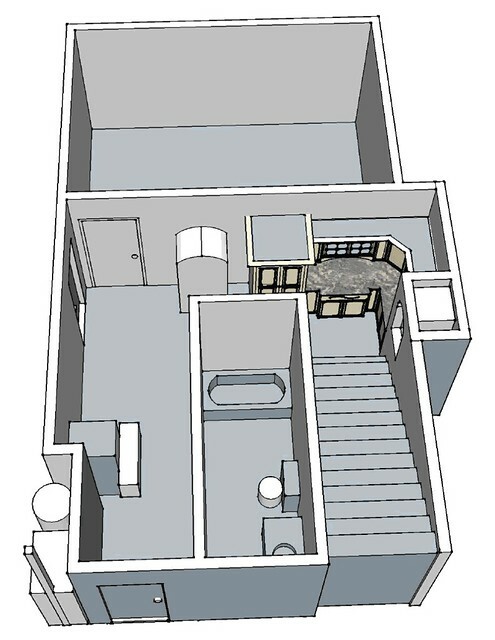 I highly recommend getting to know about Sketchup and using it for your around the house design projects. It’s amazing that it is so easy to use, and FREE!! And, unlike old school drafting projects… the pencil is always sharp and the drafting slider is always perfectly level. 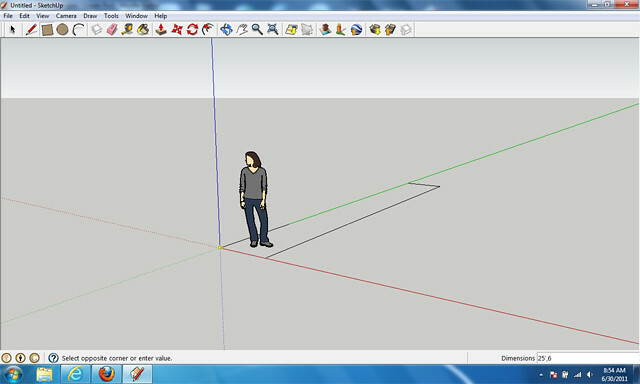 Have fun Sketchuping! I’d love to hear if you have used the program before and see your projects! Please share! Hi Beth! That is amazing software…thank you for sharing that it exists…I had never heard of it before. Did you use that in your recent post “Obligatory House Tour”? I went to bed after reading it thinking “how did she do those plans of her house on her blog?” I grew up in near Birmingham where SO MANY houses had basements…so much extra square footage…now I live in Montomery…it is flat and almost nobody has a basement. You need to help me understand the space since I have been down there! Is the big empty room where the cars go or the mirror room? Sorry, I didn’t really look at your blog…I was reading your “about me” and couldn’t help but notice your dog’s names? Another Lonesome Dove fan? LOVED that movie. Oh, well, anyway, now I’ll go look at your post!